The Cosmetics industry is expanding rapidly in China and is now among the most important sectors in the country. The annual growth rate of revenues made from dermo-cosmetics product sales is around 15% year on year. This significant increase is due to Chinese consumers’ new focus on beauty habits, increasing disposable incomes and the search for quality, new cosmetic products. 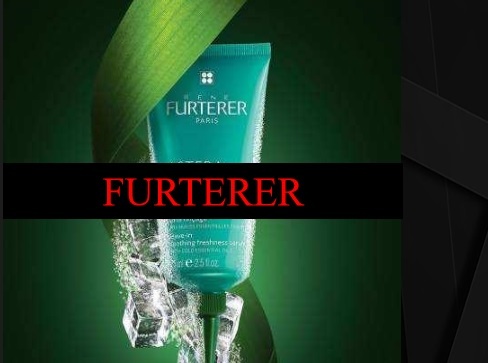 The Pierre Fabre group boast two flagship brands in China; ‘Rene Furterer’ and ‘Klorane’. They exclusively sell organic products, based on a large range of flowers and botanicals. Rene Futurer caters for the premium, high end hair care market whilst Klorane is associated with a range of quality family cosmetics. The brands represent authenticity, simplicity and natural beauty. 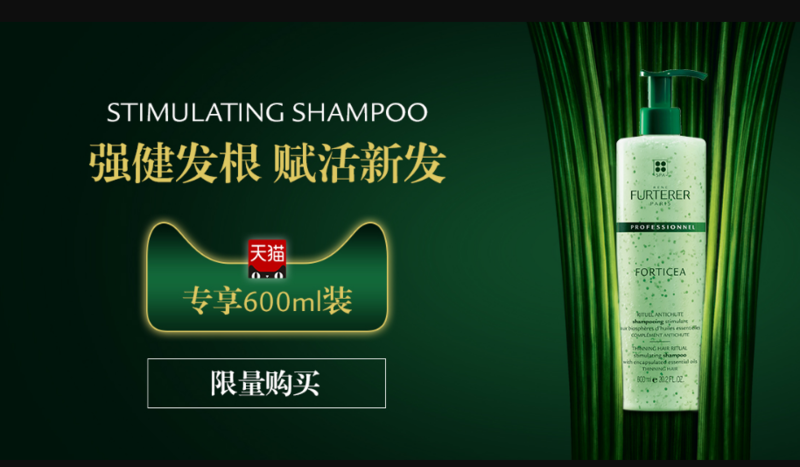 Such brands strongly benefit from being internationally renowned for quality, in China ‘international’ products commonly represent quality in a market famously associated with counterfeit goods and poorer quality cosmetics. As Chinese consumer’s levels of wealth rise so do standards and expectations, a huge demand has thus been created for international cosmetic products. China, with its 350 million middle class consumers is the largest market on earth for cosmetics. 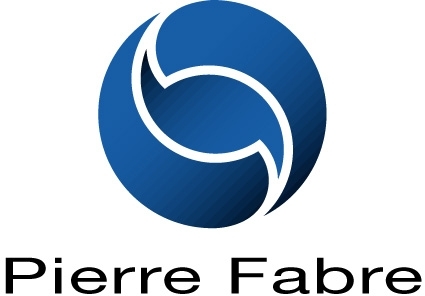 The Pierre Fabre Group identified a strong demand for their high quality, up market cosmetics and has since made China a key focus. It’s not simply about the products of course, it’s about their passion to bring these values of quality, authenticity and health awareness into the Chinese market place. Respect for rigor and pharmaceutical ethics, botanical know-how, authenticity and a strong commitment to protecting the plant heritage are the main values for which the brand guide itself to create their unique products. It holds the European quality label EFQM (European Foundation for Quality Management) due to the Botanical Expertise Pierre Fabre process. 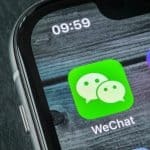 This reputation for quality differentiates the products from competitors around the globe, it just had to be communicated in China in a very different market context. 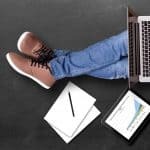 The company has been operating in China for a number of years but still lacked visibility on these new brands and a strong positive reputation on high attention platforms. The discerning Chinese consumer researches extensively online before making any purchase. Without a digital presence Klorane and Rene Furturer’s growth was being hindered. They chose to partner with Gentlemen Marketing Agency to develop their digital strategy for further growth. 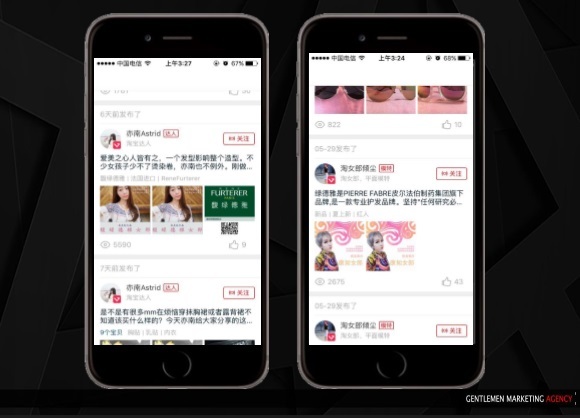 We were also tasked to improve e-commerce sales from their official Tmall store and raise the awareness of both brands online on the most efficient, targeted platforms. We launched an E-commerce Business Audit for their Tmall and Taobao stores to help facilitate greater sales. The stores are highly customizable and need to be presented in the most accessible and attractive way for consumers whilst being in-line with the brand message. The brands required in-depth reports on performance/sales statistics, quality analytical data is of the utmost important to ensure accurate sales and marketing feedback. Market competition analyses were also produced to help the Pierre Fabre Group better understand the marketplace in China. Social media networks are in vogue in China and must be utilized effectively. 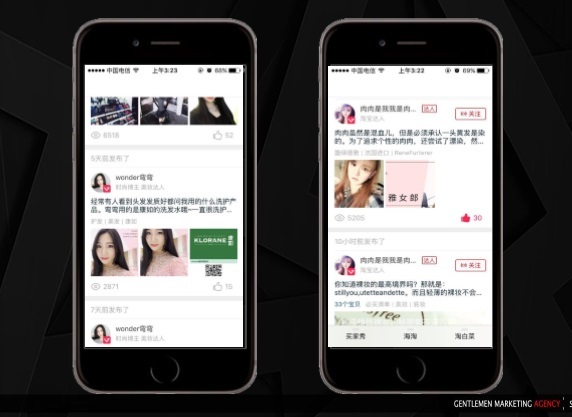 For the campaigns for Klorane and Rene Furterer, ‘Weibo’ (akin to Twitter) was the focus. This is because it is a very open network, users can see posts from anyone, and it still boasts 250 million active users. Weibo (literally translated as micro blog), is also a main site for Chinese Opinion Leaders. 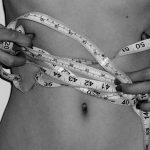 These are influential online figures who have built large followings around themselves. The campaign aimed to attract these KOL’s to approach the brands and offer their services for advertising and promotions, thus enabling them to tap into targeted communities that are highly influenced by such Cyber figures. Both brands significantly raised their profile amongst Chinese netziens as a result of the campaign. Klorane boasted 50 000 new followers on Weibo and 1.5 million page views. Rene Furterer attracted 60 000 new followers and 2.1 million views. 100 influencers approached the brands to represent them, building the foundations for better, more targeted community based strategy in the future. The Tmall Optimization and Audits resulted in increased sales and better market performance. It highlights the importance of a specialist audit and analytical reports in Chinese e-commerce for adapting online sales strategy. Manager ‘Ducournau’ said the company would carefully time their steps to adapt to the changing environment, especially as China’s economy is entering the “new normal” of moderate growth. “We pay close attention to China’s economic development, and the growth rhythm of China’s economy,” he said. 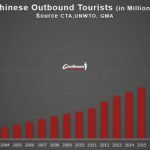 This will effect how brands price and market themselves in the constantly changing, yet lucrative Chinese market. 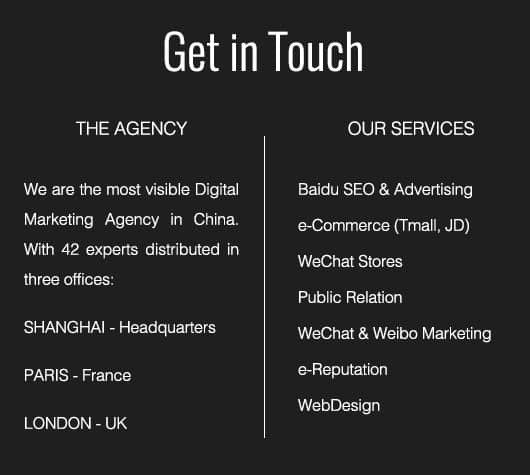 We are specialist digital marketing agency based in Shanghai, for more information or if you have a project in mind don’t hesitate to contact us (official Website). I'm Benji a Chinese digital marketing specialist based in Shanghai, originally hailing from London, UK. 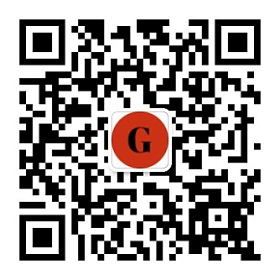 I am passionate about this fascinating market and work extensively in; Digital Strategy in China, Lead Generation, Baidu Search Engine Marketing & Weibo Advertising. I blog and write frequently on China Marketing. Please contact or comment to share your thoughts or to reach out for more information.